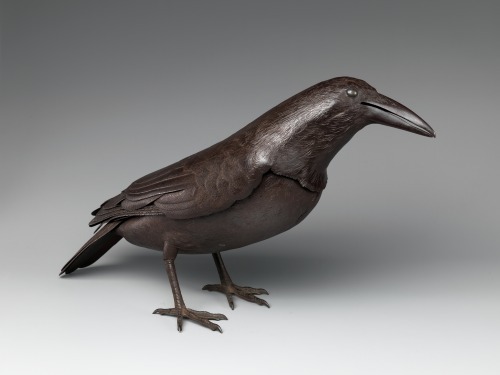 Raven, early 18th century, fashioned of hammered and embossed steel by master metalsmith Myōchin Munesuke. Part of the Metropolitan Museum’s “Birds in the Art of Japan” exhibition. This entry was posted in Front Page and tagged 18th century, art, craft, japan, metalwork, Myochin Munesuke, Posthorn, Repost, sculpture, Tumblr on 01/05/2013 by John. 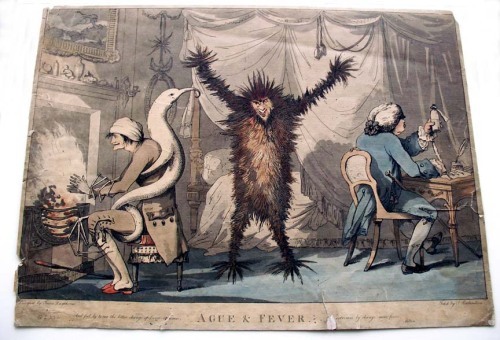 This print by English caricaturist Thomas Rowlandson was created during the 1788 influenza epidemic. This entry was posted in Front Page and tagged 18th century, ague & fever, art, illustration, Posthorn, Repost, thomas rowlandson, Tumblr on 01/02/2013 by John. 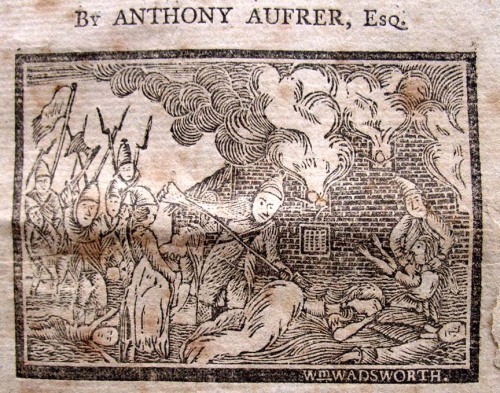 Title page illustration from The Cannibal’s Progress, or, The Dreadful Horrors of French Invasion, as Displayed by the Republican Officers and Soldiers, in their Perfidy, Rapacity, Ferociousness and Brutality, Exercised towards the Innocent Inhabitants of Germany, a 1798 book by Anthony Aufrere describing the French invasion of Swabia. Illustrated by William Wadsworth. 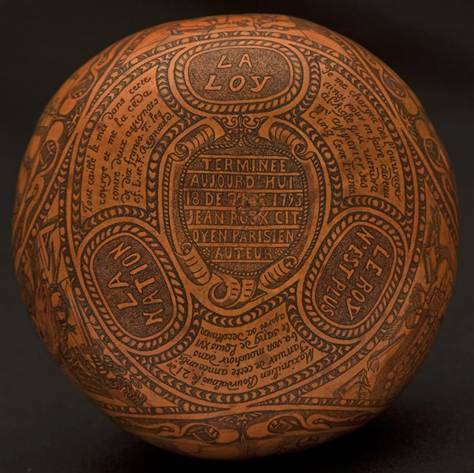 This entry was posted in Front Page and tagged 18th century, art, cannibal's progress, engraving, history, Posthorn, Repost, Tumblr, william wadsworth on 01/02/2013 by John. A wax Vanitas tableau, life-sized, resembling Elizabeth I, 18th Century. 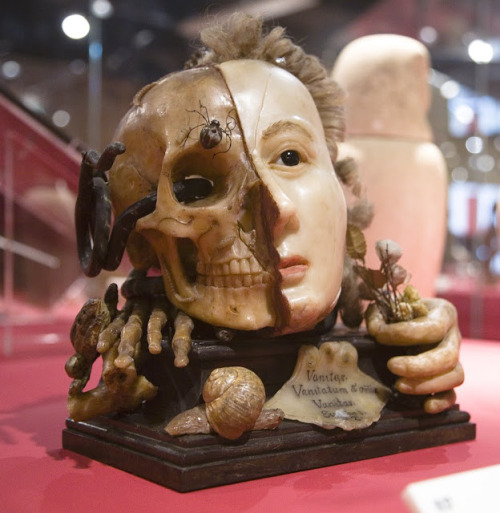 This entry was posted in Front Page and tagged 18th century, elizabeth I, Posthorn, Repost, skull, tableau, Tumblr, vanitas on 17/01/2013 by John. 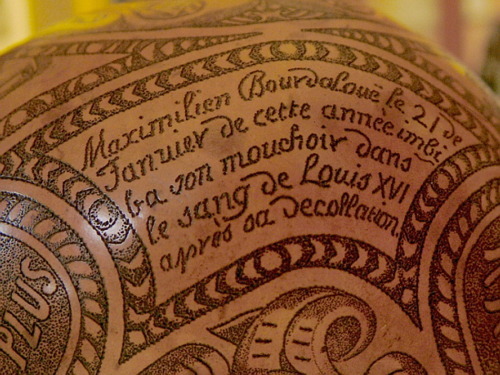 From various sources: this gourd contained a handkerchief soaked in blood which recent DNA tests have recently confirmed came from King Louis XVI. Louis was, of course, King of France during the French Revolution, married to Marie Antoinette, and executed after being found guilty of treason by the National Convention in 1793. This entry was posted in Front Page and tagged 18th century, dna, france, french revolution, history, louis xvi, Posthorn, Repost, science, Tumblr on 04/01/2013 by John. 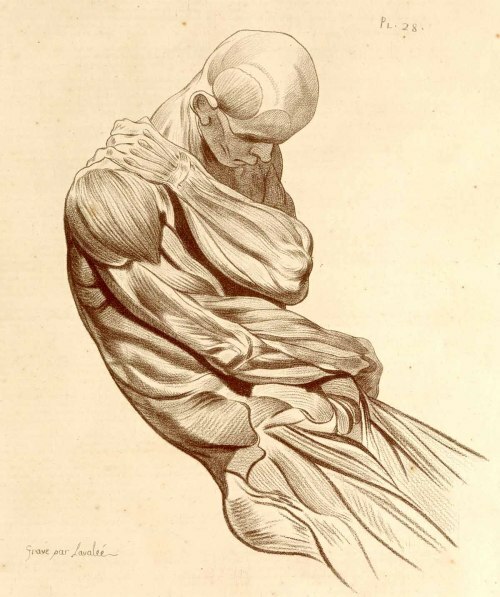 Anatomical etching, 1779, by Jacques Gamelin. This entry was posted in Front Page and tagged 18th century, anatomy, art, etching, illustration, Jacques Gamelin, medicine, Posthorn, Repost, Tumblr on 16/11/2012 by John. A gouache painting by Claude Cholat, one of the twenty-one wine merchants on the official list of the vainqueurs de la Bastille and an eyewitness to the storming of the fortress on 14 July 1789. Cholat was in the crowd of about 900 citizens who arrived at the Bastille on that day. He reportedly manned one of the cannons brought in by the revolutionaries (perhaps the silver Siamese piece that had been given to Louis XIV?). 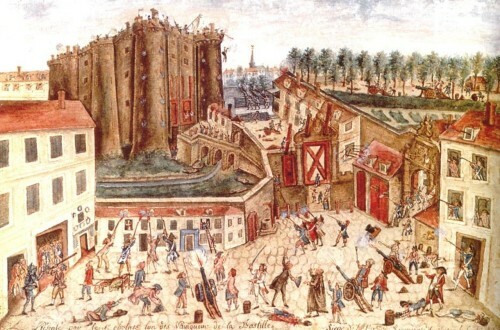 This entry was posted in Front Page and tagged 18th century, art, bastille, claude cholat, french revolution, gouache, history, painting, Posthorn, Repost, Tumblr on 22/06/2012 by John. 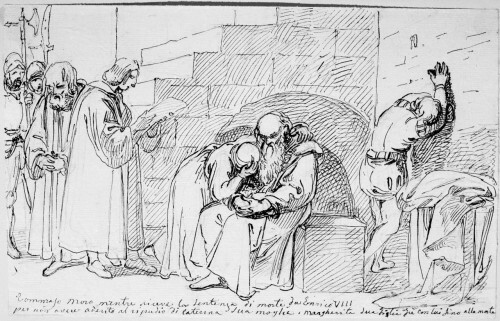 Drawing, Giuseppe Bezzuoli (1784 – 1855). This entry was posted in Front Page and tagged 18th century, art, drawing, Giuseppe Bezzuoli, history, Posthorn, Repost, thomas more, Tumblr on 19/06/2012 by John. 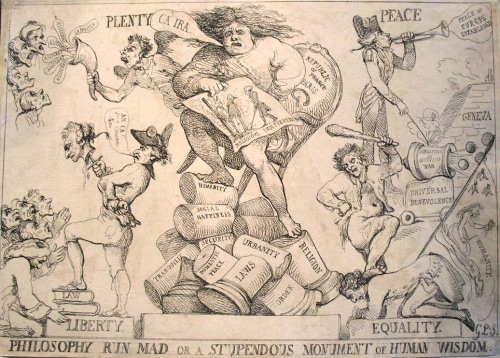 Caricature of the French Revolution, 1792, by Thomas Rowlandson. 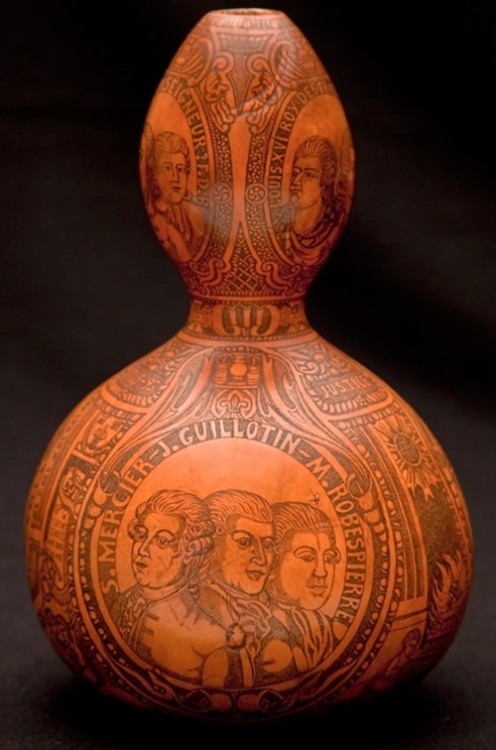 A description of the etching and a few detail images are on Princeton’s site. This entry was posted in Front Page and tagged 18th century, art, caricature, french revolution, history, illustration, Posthorn, Repost, thomas rowlandson, Tumblr on 11/06/2012 by John. François-Marie Arouet, known as Voltaire. 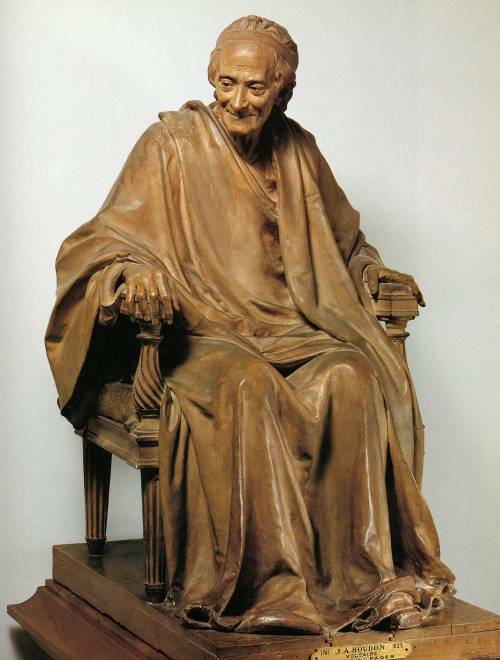 Terra-cotta sculpture of Voltaire by Jean-Antoine Houdon, 1781. 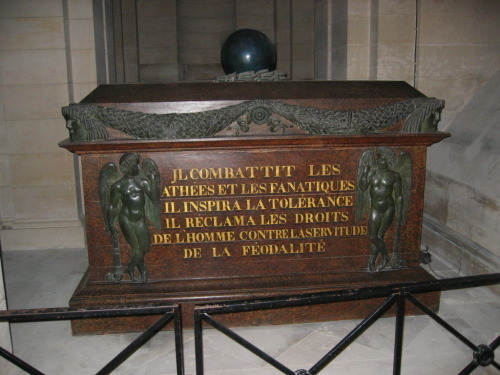 Voltaire died on May 30th, 1778; his remains are now in the Panthéon in Paris. Reports of the desecration of his tomb are greatly exaggerated. This entry was posted in Front Page and tagged 18th century, history, j.a. houdon, Posthorn, Repost, Tumblr, voltaire on 30/05/2012 by John.